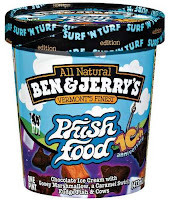 In celebration of Jimmy Fallon's 2nd anniversary of his talk show, Late Night with Jimmy Fallon, Fallon and ice cream makers Ben & Jerry's have teamed up to launch an over the top new ice cream flavor -- Late Night Snack. 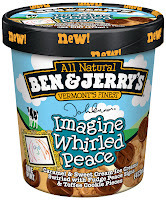 Satisfying both salty and sweet cravings, this flavor starts with a base of Fair Trade vanilla bean ice cream, combined with a salty caramel swirl, and here is where you just want to lose your mind, fudge covered potato chip clusters are folded in -- WHAT??!! 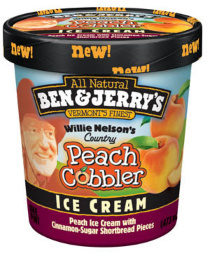 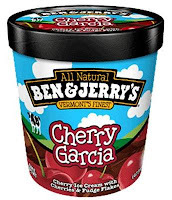 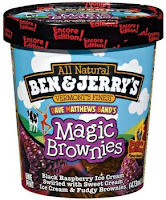 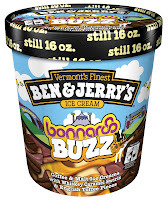 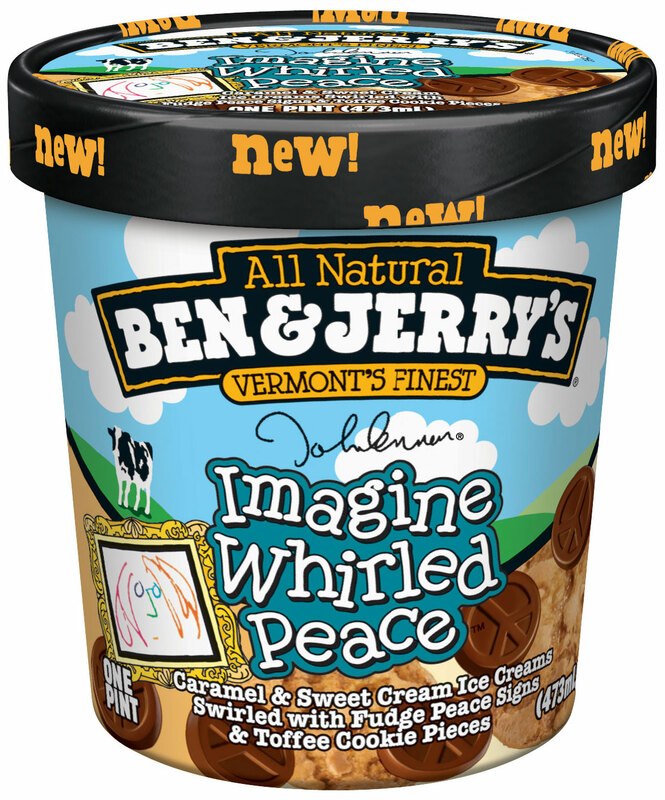 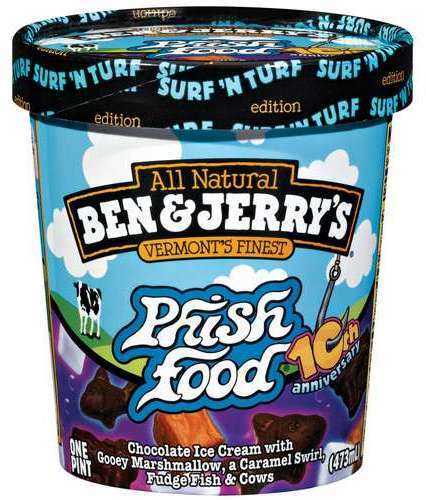 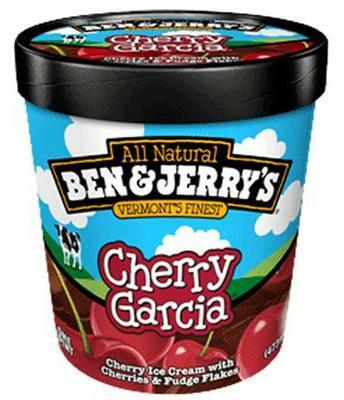 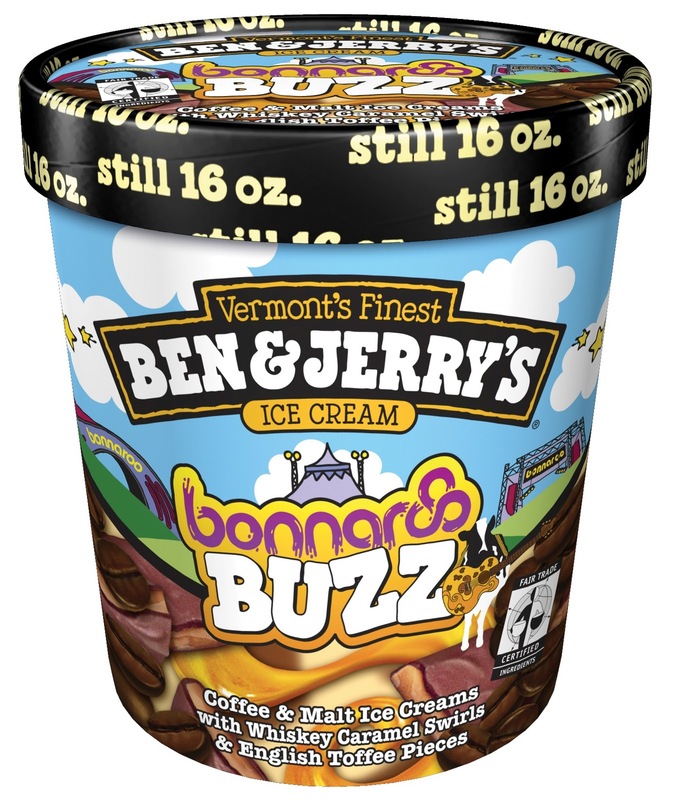 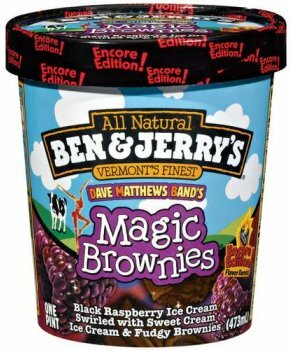 You gotta love Ben & Jerry's ability to push the ice cream flavor combinations over the edge... and of course, love their tongue-in-cheek inspirations for other dreamy and chunky combinations - with a particular affinity for beloved music icons.